Tamarind grows abundantly in the district of Bastar in Chhattisgarh. The collection of tamarind, the treatment of its pods to make tamarind bricks have become a source of livelihood for many in this region. 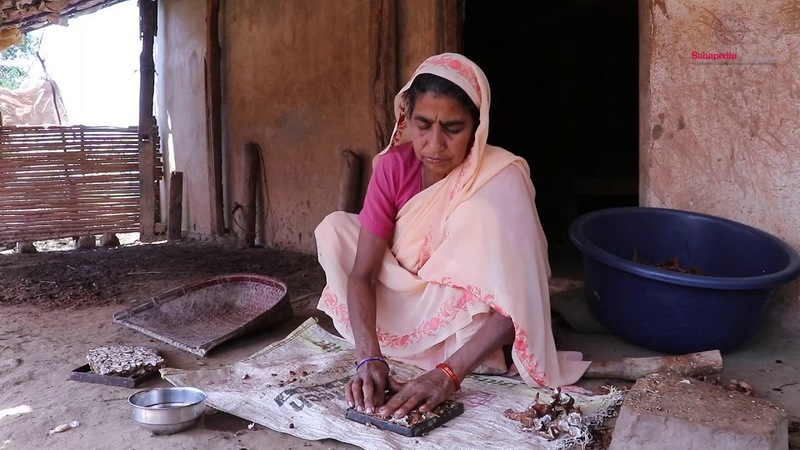 This video shows the process of making tamarind bricks.